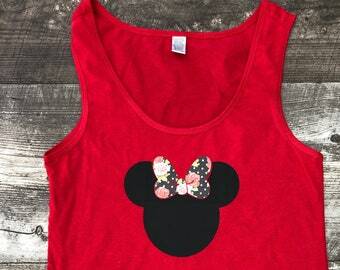 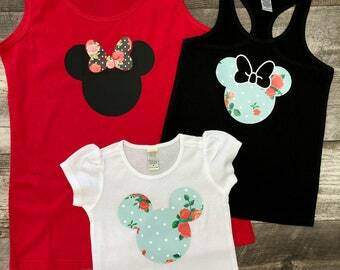 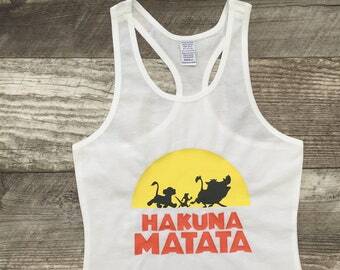 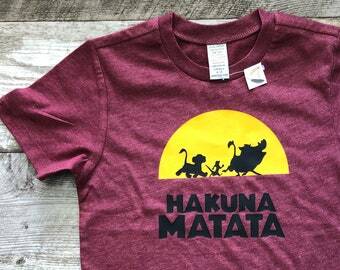 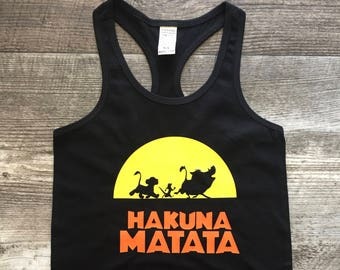 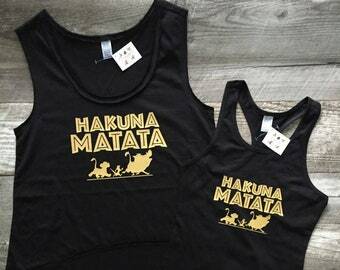 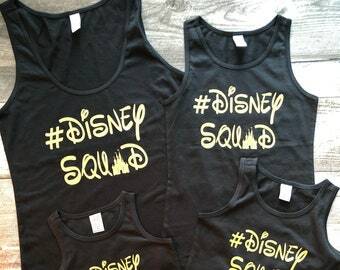 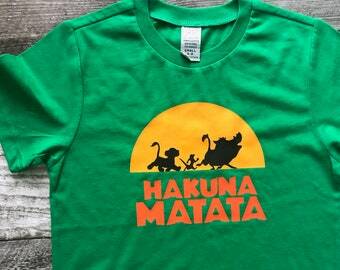 A great tank for your Disney trip reveal and of course to wear in the park! 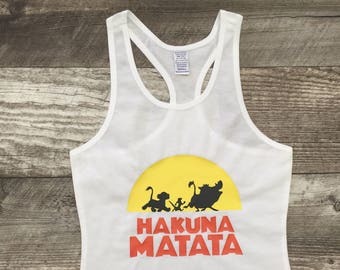 This listing is for 1 tank top. 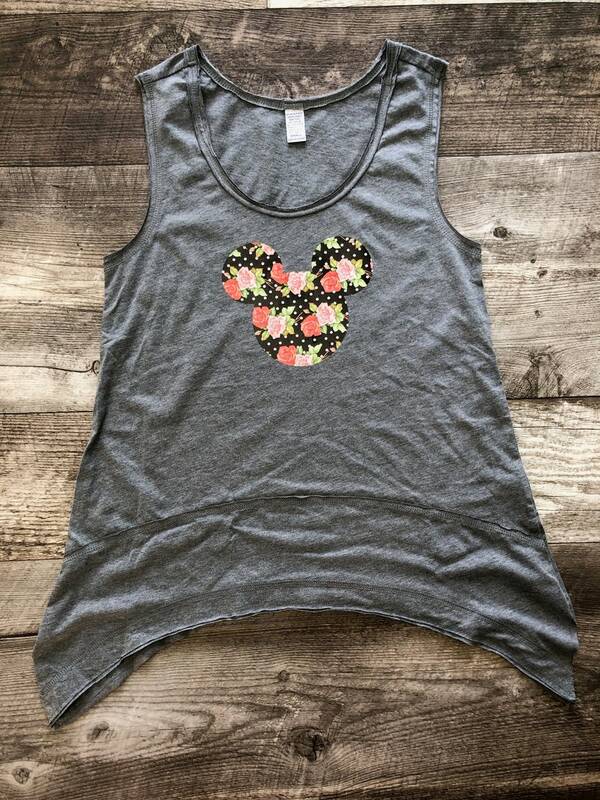 We offer the Flowy Shark bite style (as pictured), racerback, or regular back style. 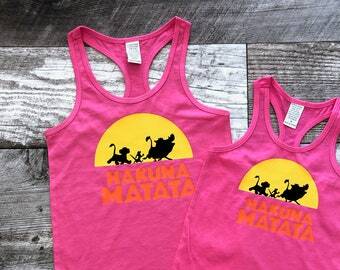 Please note that the racerback in NOT available in the Womens sizes. 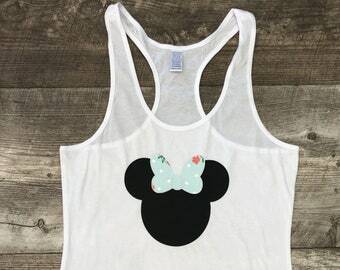 If you choose a Womens size it will be a regular back.